Lucky Nugget Online Casino Canada has a great deal available for Tomb Raider fans who own mobile devices. Using your iPhone, Windows Phone, Android, Blackberry or iPad, you can create an account with Lucky Nugget Mobile Casino and start playing mobile slots Tomb Raider and other fun mobile casino games right away. When placing slots bets via your mobile device, you get to experience the high quality sounds and graphics of Tomb Raider with no limitations on when or where you can play. With Lucky Nugget Mobile Casino, you will always have access to customer service assistance, player privacy and account security. Like all mobile slots games, Tomb Raider involves a player making a deposit, pushing the start button and waiting to see the symbols that appear on the reels and paylines. This particular game is set in the fictional world of archaeologist, Lara Croft. Tomb Raider features 15 paylines, five reels and various vibrant symbols, including Lara, Idol, the Tomb Raider logo, Plans, Tiger, letters A, J, K and Z and the number 10. Your payout will increase according to how many Tomb Raider logos, or Wild symbols, you get. Lara, your Scatter symbol, can lead you to tripled earnings and 10 free spins if she appears three times. Watch for three Idol symbols to appear on an enabled payline, as this will unlock the Tomb bonus game. Playing mobile slots Tomb Raider at Lucky Nugget Casino not only enables players to access special bonuses within the game itself, but also offers additional perks. First-time registrants can receive up to a 100% match on an initial deposit. 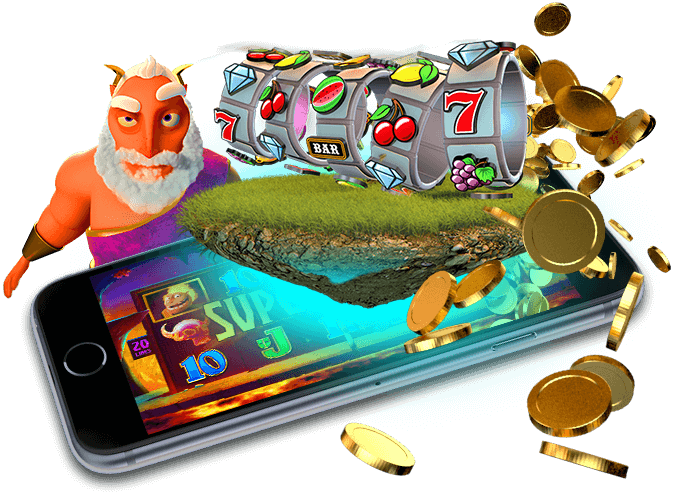 Signing up for the Lucky Nugget mobile gaming platform also allows you to receive information about periodic casino discounts and promotional offers – so join in the fun and play for your piece of the winning action!